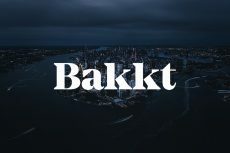 The Bakkt digital assets platform, which was created by the operator of the New York Stock Exchange (NYSE), announced the creation of Bakkt in August of this year and now said that they are “targeting” Jan. 24, 2019 as a launch date. 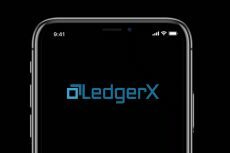 Intercontinental Exchange (ICE), the operator of 23 leading global exchanges including the New York Stock Exchange (NYSE), confirmed that no matter delay, they still have plans to create a Microsoft cloud-powered open and regulated, global ecosystem for digital assets. The ecosystem is expected to include “federally regulated markets and warehousing” alongside “merchant and consumer applications”. In an announcement, Bakkt CEO Kelly Loeffler expanded on this statement, saying that the “volume of interest” in the company and the “work required to get all the pieces in place” contributed to the delay. This most recent announcement also contained more news than a delay notice. 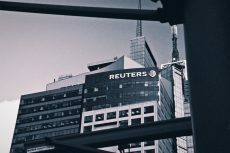 Loeffler said that the company is exploring ways “to expand [its] offering,” adding that Bakkt will offer “insurance for bitcoin in cold storage”. For each purchase of USD/BTC futures contract, there would be a physical delivery of one Bitcoin in the client’s account at the time of settlement. This is different from the cash-settled Bitcoin Futures contract by CME and CBOE which means that no actual crypto assets exchange hands at the time of expiry. BTC Might Not Rally This Year After All? 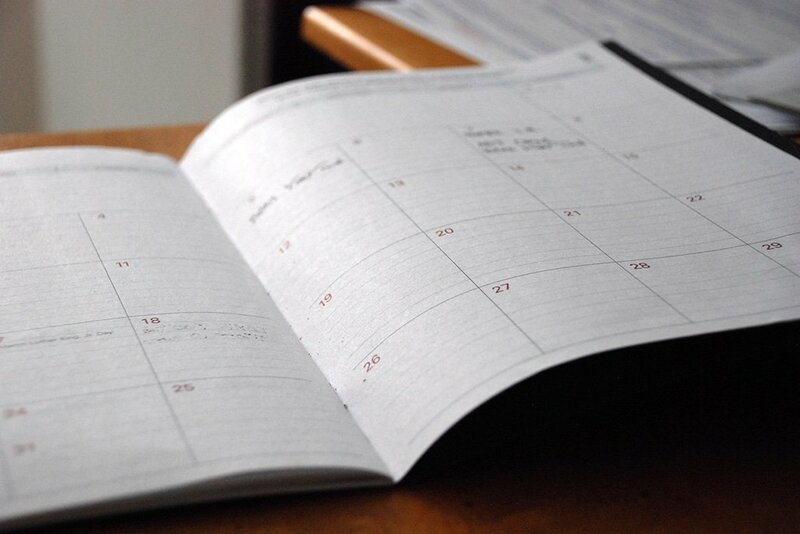 This delaying might not be such a good news for crypto investors. Analysts had speculated that Bakkt’s scheduled December launch could help catalyze a year-end crypto market rally, predicting that the bitcoin price could ascend as far as $15,000 heading into the new year. They also explained that given the transparency and regulation of the futures markets, the futures price in a one-day physically settled bitcoin contract will serve as a price discovery contract for the market. There is no reliance on cash platforms for settlement prices for pricing the daily bitcoin futures contract. Many experts still believe that the launch of the Bakkt platform will encourage more institutional players to participate in the crypto market while increasing the probability of the arrival of Bitcoin investment products like the Bitcoin ETF. As part of its efforts to develop the product, Bakkt previously announced it was working with BCG, Microsoft , and Starbucks. The companies provided assistance in both customer experience and risk management for the product. Cryptocurrency skeptics have challenged its use for payments because of its volatility. With Starbucks taking cryptocurrency seriously, it could help bitcoin break through as a mainstream currency. It could also be bullish for prices, which have struggled to find footing since the end of 2017. Just for reminder, in October, early Coinbase executive Adam White announced he will be leaving the company for ICE’s Bakkt Platform. 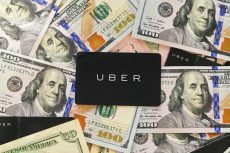 He then said that he believes that ICE’s new venture will be the catalyst for those institutional investors that have been “waiting on the sidelines” to enter the crypto space. “In 2017, I saw a big shift. The interest in Bitcoin and other currencies started changing from retail to the institutional side. But the level of infrastructure of the existing trading sites often didn’t meet their expectations,” he said.